Official Release: Today BMW announced that it will run its newly restored 1970 BMW ALPINA 2002ti in the annual Rolex Monterey Motorsport Reunion at Mazda Raceway Laguna Seca next week. The car will be raced by Road & Track Executive Editor and vintage racer Sam Smith. This racing 2002ti was built by German BMW constructor/tuner/race team ALPINA GmbH in 1970 and features ALPINA’s signature Weber side draft carburetor setup, engine performance upgrades, flared fenders and three piece ALPINA alloy wheels. In late 1970, the car was sold to Vasek Polak BMW of Hermosa Beach, California. The car was then campaigned by Competition of Torrance in SCCA events for the 1971 and 1972 seasons and then retired. The car spent the next 24 years in storage before being purchased by BMW of North America, completely reconditioned and painted in non-period-correct BMW Motorsport livery and entered for the BMW celebration at the 1996 Monterey Historic Races. Nick Craw, John Morton, Danica Patrick, Boris Said, Bill Auberlen and Tommy Milner have all vintage raced the car since its rebirth. 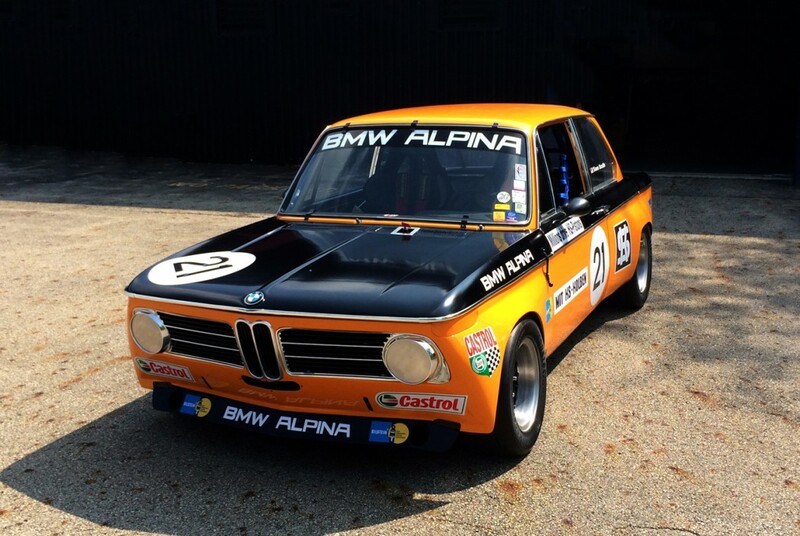 In early 2014, the car was restored to its original 1970 BMW ALPINA Team Orange with Semi-Gloss Black hood and rear deck livery with the help of ALPINA. Even the steering wheel was returned to ALPINA in order for ALPINA’s leather specialists to restore the hand stitched leather on the original wheel. BMW and ALPINA, both at home in the German state of Bavaria, have a long history of working together to produce special BMW automobiles. Burkard Bovensiepen, son of the founder of ALPINA Business Machines and an enthusastic racing driver/engineer, began his automotive career path in 1961 by developing a dual-carburetor setup for the just-introduced BMW 1500 sedan – the precusor to the venerable 2002 models. 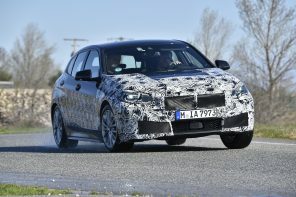 It was a predictive beginning: to take an already fine-performing BMW (which also just happened to be a practical sedan) and making it perform even better. ALPINA soon became a name famous in Europe and the wider world for putting a particular performance accent on BMWs and winning races. By 1964, BMW had officially recognized ALPINA’s contribution to BMW performance. Not long thereafter, Burkard Bovensiepen founded the ALPINA company – ALPINA Burkard Bovensiepen KG – that continues today, creating special versions of BMW automobiles that offer a particular brand of performance for discriminating auto enthusiasts. Yet outside the circle of dedicated BMW enthusiasts, ALPINA has kept a low profile in North America. In addition to racing versions of BMWs, ALPINA has developed a progression of BMW-based cars based on 3, 5, 6, 8, Z4 and Z8 models and offered them on a limited-production basis. ALPINA is located in the small Bavarian city of Buchloe, some 50 miles southwest of Munich, BMW’s headquarters city and the capital of Bavaria. In recent models, ALPINA has concentrated on delivering very high levels of performance with moderate rpm ranges and automatic transmission. ALPINA currently offers the B7 model line based on the BMW 7 Series and newly introduced BMW ALPINA B6 xDrive Gran Coupe in the US market. 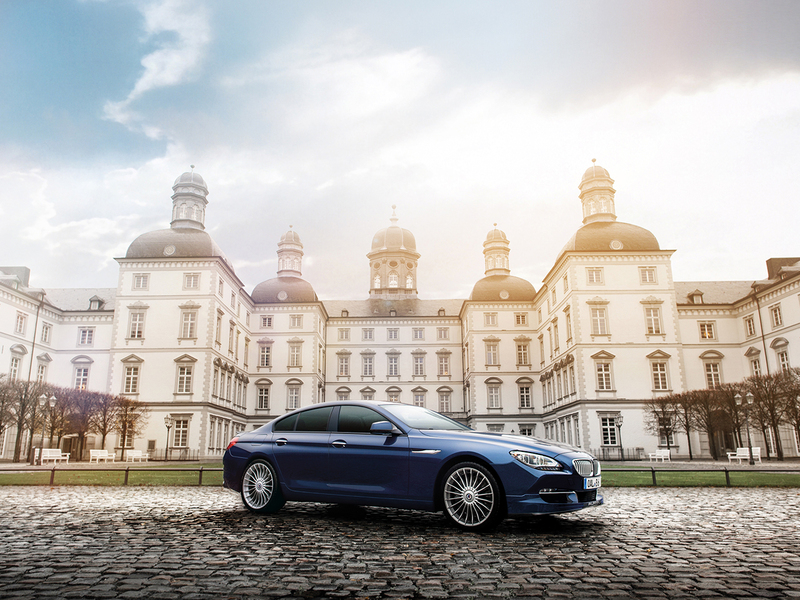 The BMW ALPINA B6 xDrive Gran Coupe delivers the exceptional 0 to 60 mph acceleration of only 3.7 seconds. The 540-horsepower and 540 lb-ft output of the ALPINA V8 Bi-Turbo engine is channeled through an 8 speed Sport Automatic Transmission with ALPINA Switch-Tronic and BMW’s xDrive intelligent all-wheel drive system. A carefully tuned high performance stainless steel ALPINA exhaust system with twin elliptical tailpipes resonates with a deep but unobtrusive exhaust note. 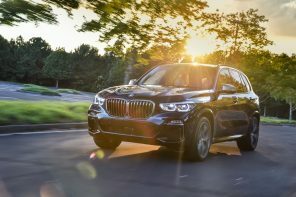 BMW Adaptive Drive with Active Roll Stabilization technology works together with the fully variable torque distribution of the xDrive intelligent all-wheel drive system. The seamless integration of chassis and powertrain enables agile and neutral driving dynamics that meet the highest demands for sportiness, comfort and all-weather traction. With a top speed of 198 MPH, the BMW Alpina B6 xDrive Gran Coupe impresses not only through its effortless and confident super-high performance, but also with its finely balanced handling and smooth refinement. 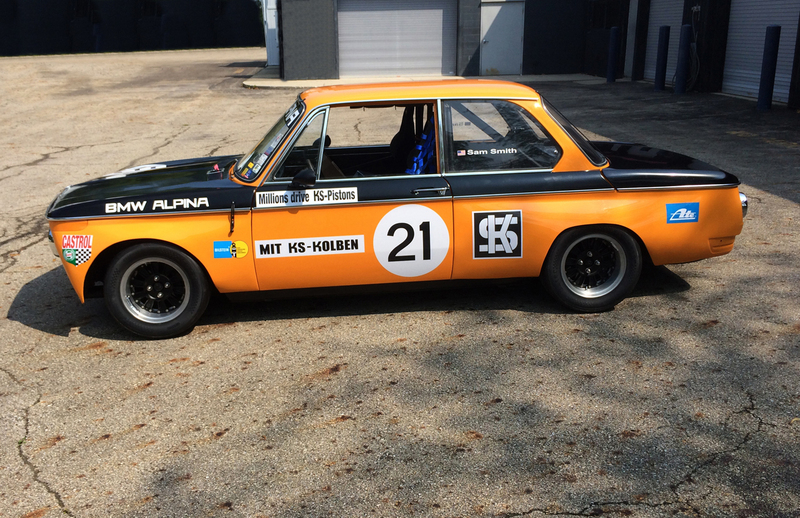 The BMW ALPINA 2002ti is scheduled to race at the Rolex Monterey Motorsports Reunion from Thursday August 14th through Sunday August 17th.